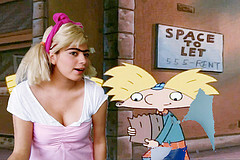 It’s Thanksgiving in Hillside, and Arnold and Helga are struggling with their imperfect versions of the holiday. Come join us for mushed up pumpkin seed, yummy corn maize, and Culture Queue’s first live radio play. Don’t touch the art. Security guards, parents and teachers implore museum visitors everywhere to keep their hands to themselves. But one of the most popular exhibits at the Weisman Art Museum in Minneapolis allows people to touch, smell and listen to art. 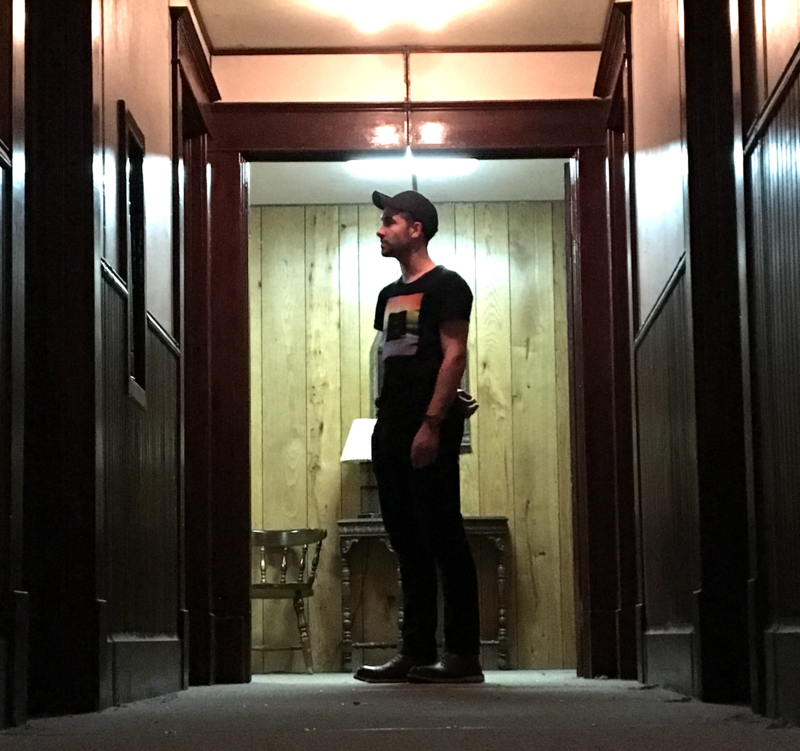 KFAI’s Todd Melby goes inside Pedicord Apartments and brings us this spooky report. This week we feature music from An Alterior Motive, Tribes, Upon His Flesh and many more! !